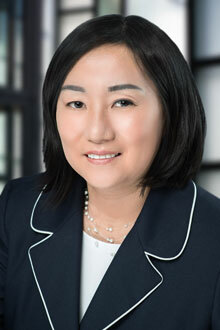 Jacklyn Kim is an associate in the San Bernardino office of Lewis Brisbois and is a member of the Medical Malpractice Department. Prior to joining Lewis Brisbois, Jacklyn began her legal career as a prosecutor in New York after law school. Thereafter, she made the switch from criminal law to civil law where she worked for major personal injury defense firms and has also worked In-House as staff counsel to Insurance Carriers in New York and Los Angeles. She has also represented textile corporations and business owners in Contracts and Employment Law matters.